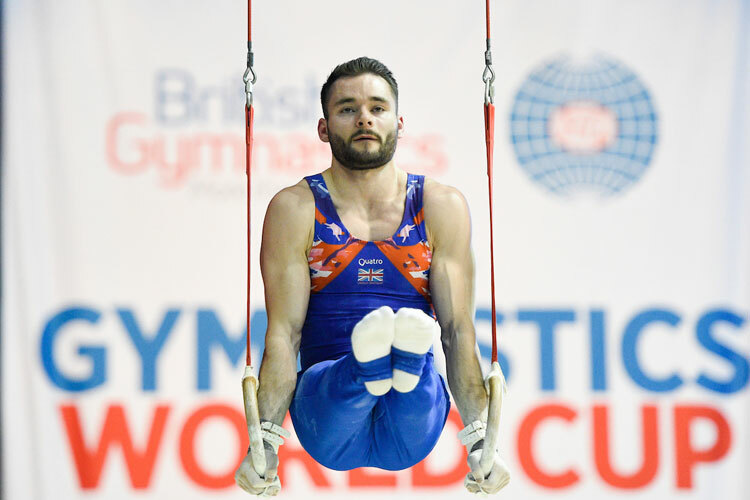 The 2018 Gymnastics World Cup will be streamed exclusively live on the BBC app, website and Red Button and on Weds 21st and Thurs 22nd March and broadcast on BBC One on Saturday 24th March. 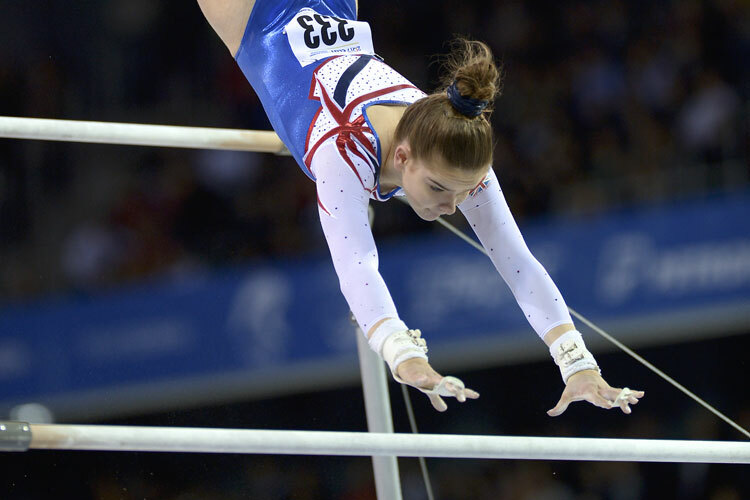 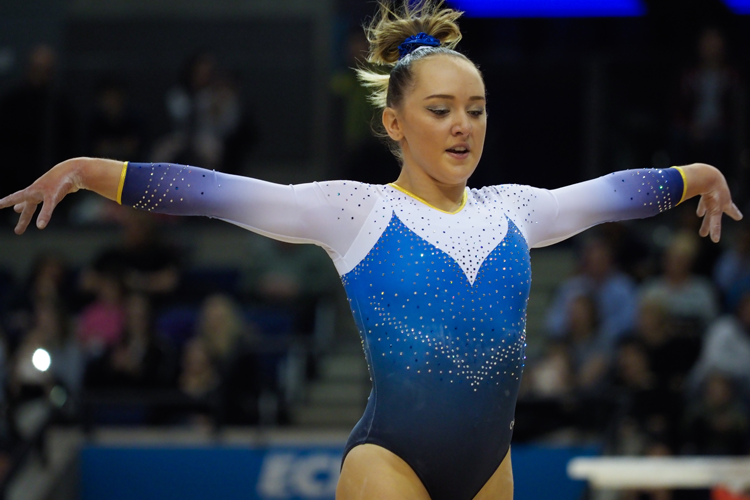 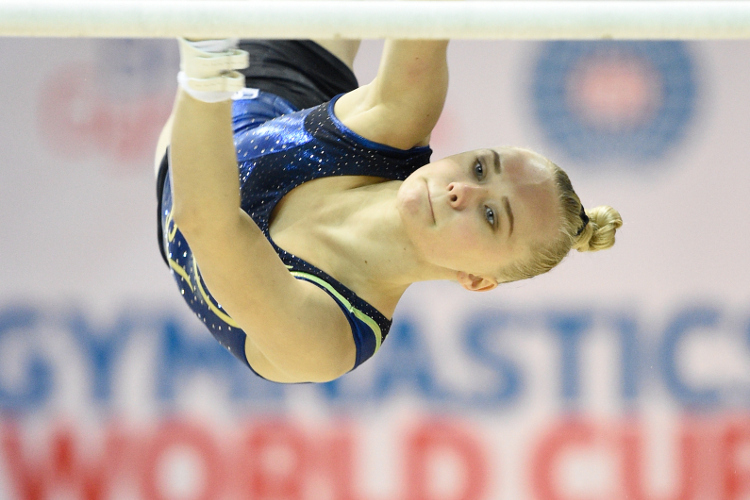 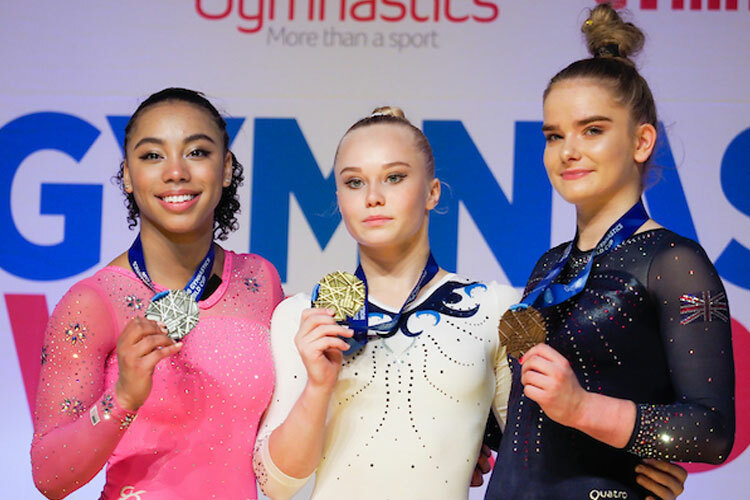 The event which takes place at Arena Birmingham will feature 18 leading gymnasts from eight nations including the Great Britain team of Amy Tinkler, Alice Kinsella, James Hall and Dominick Cunningham. 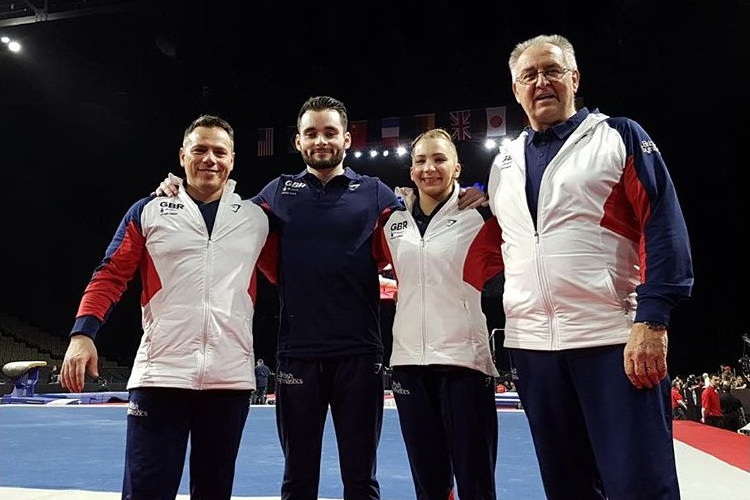 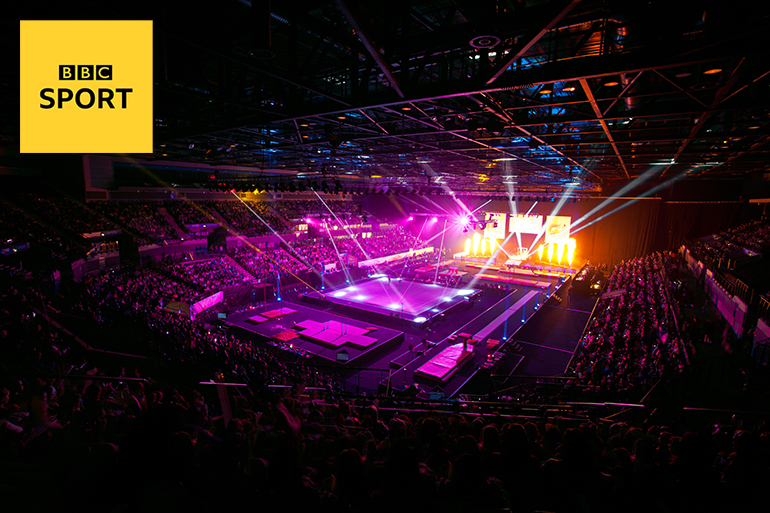 Gymnasts will take part in the all-around competition which for men includes the floor, pommel horse, rings, vault, parallel bars and high bars whilst the women will battle it out on the vault, uneven bars, beam and floor.